I’m Driving back to Deventer, it’s almost summer 2017 and it’s been nearly 30 years ago that I’ve seen the guys from Nar-Cist. 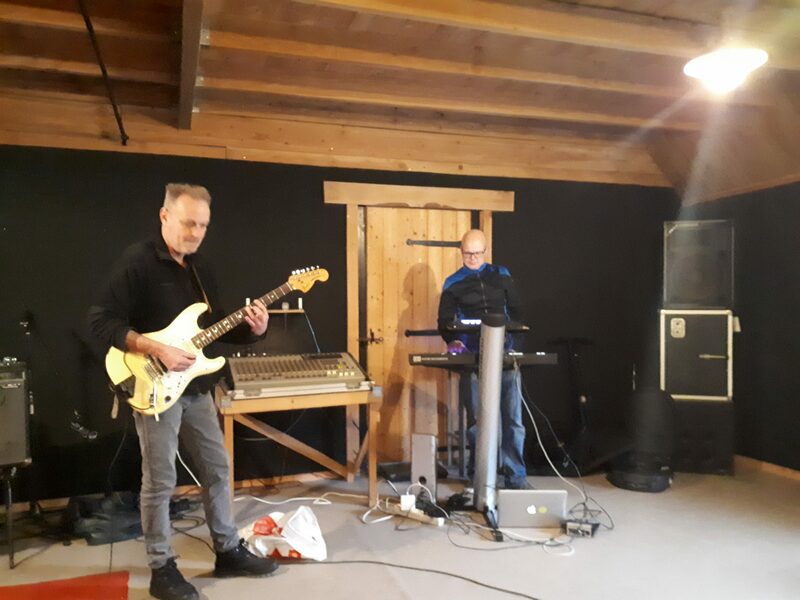 We are meeting at a restaurant in the woods near the city, it’s 3 of us left from the original set up from the 80’s Walter (keys), Ton (guitars) and myself (Mirko bass). It’s almost unbelievable to feel this energy again after so many years and while some beers fill up the table, old stories and visions fill up the room. Not all of us made it till this meeting as we’ve lost our frontman and singer Hendrik, but it’s not sadness what spices up this evening. We realize how connected we are by the music we’ve once created together and all the experiences that came after it. We share something special captured in time and this might be the time to release it. Leaving the restaurant a plan was born in our minds and started to shape up digitally as Bas (drums) joins in, we’ve created a virtual rehearsal room, this website and we started digging out our memories to reshape those songs we ones played so easily. 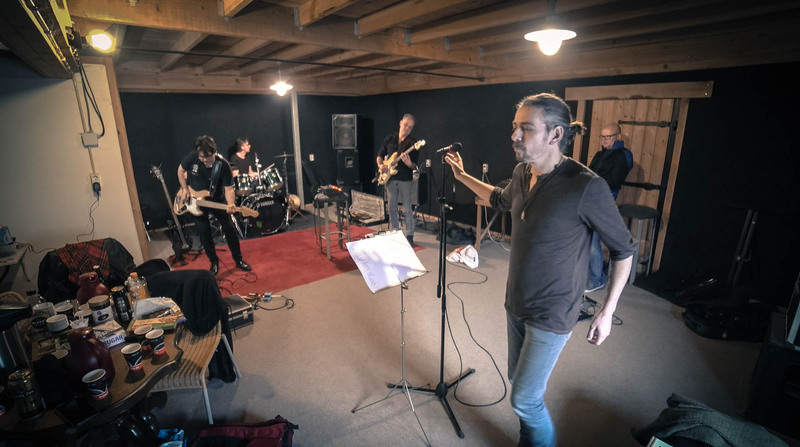 We’ve made our first steps playing together in our old rehearsal room In the Burgerweeshuis in Deventer and now even the second step welcoming Marijn for a try out as singer during our second session, this time in a great practicing room in Wilp. Well… we can say that we’ve started a new intriguing adventure, reshaping our work from our memories brings back a lot of thoughts and emotions and above all it shows how creative connections worked in the past in our then so young minds and reflect our personalities now.